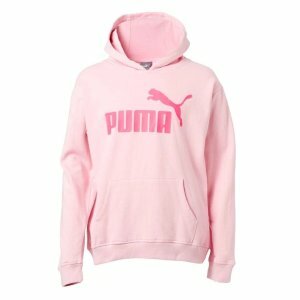 DicksSportingGoods offers the PUMA Girls' Number 1 Logo Fleece Hoodie for $8.97. 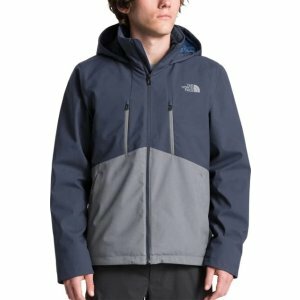 Free shipping on orders over $49 or free pickup in store. 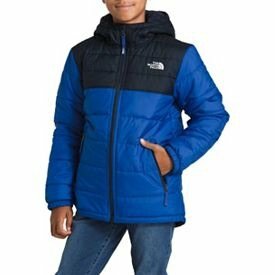 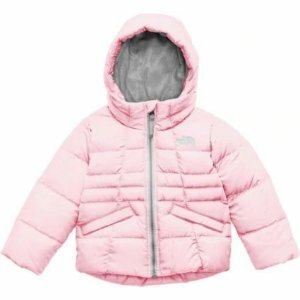 DicksSportingGoods offers The North Face Kids Item Sale, 50% off. 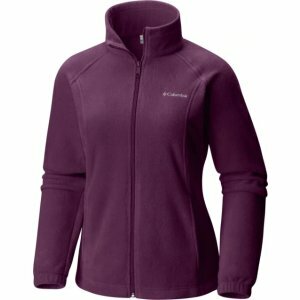 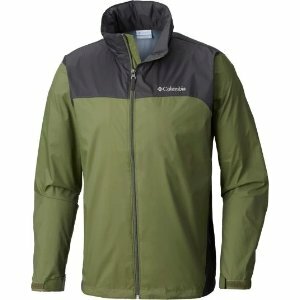 DicksSportingGoods offers up to 66% off Columbia sale. 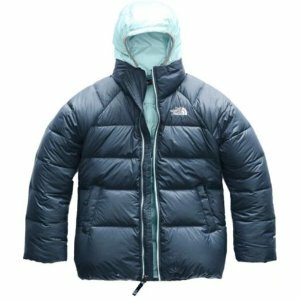 DicksSportingGoods offers up to 50% off The North Face sale. 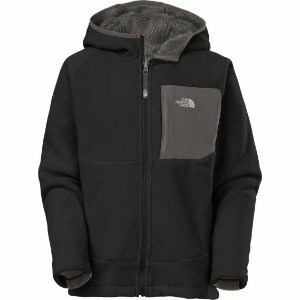 DicksSportingGoods offers the The North Face Boys' Mount Chimborazo Reversible Hoodie for $55. 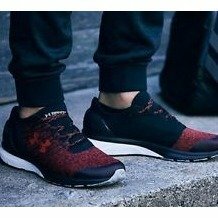 DicksSportingGoods offers Reebok Running Shoes On Sale from $19.98. 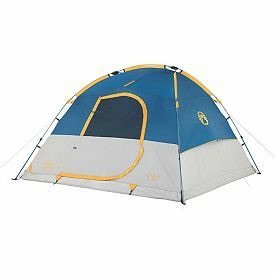 DicksSportingGoods offers Coleman Flatiron 4-Person Instant Dome Tent $24.98($129.99). 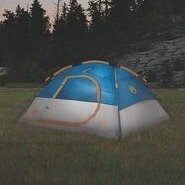 DicksSportingGoods offers the 70% off Coleman Flatiron 6-Person Instant Dome Tent for $49.98. 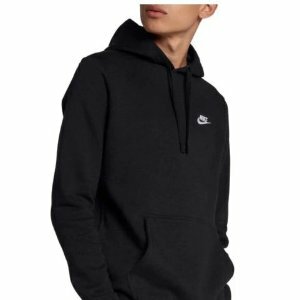 DicksSportingGoods offers the up to 35% off Nike Men's Sportswear Club Lightweight Jogger On Sale for $30. 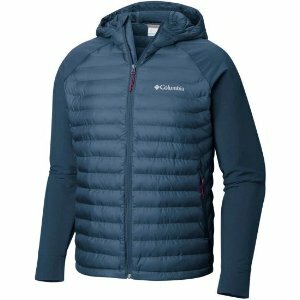 DicksSportingGoods offers an extra 20% off Sports Wear On Sale. 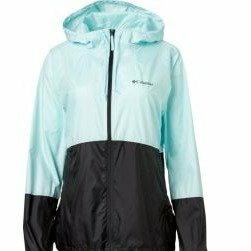 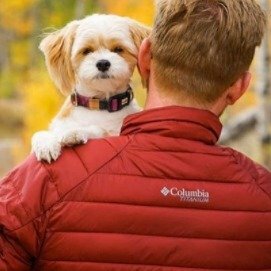 DicksSportingGoods offers the up to 60% off Columbia Windbreaker Jacket On Sale for $24. 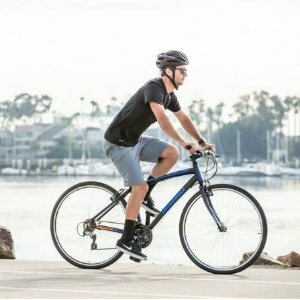 DicksSportingGoods offers up to 50% off Nishiki Bikes On Sale. 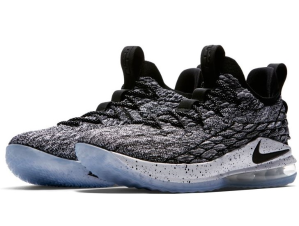 DicksSportingGoods offers the 50% off LeBron 15 Low Basketball Shoes On Sale for $69.98. 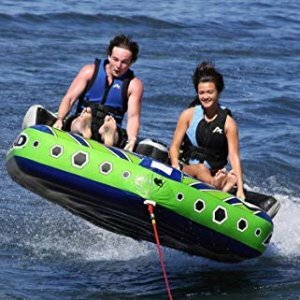 DicksSportingGoods offers up to 75% off Water Sports Gear On Sale. 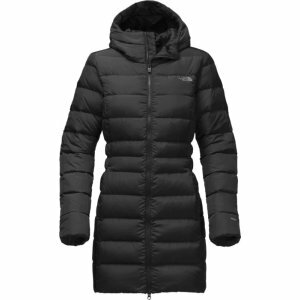 DicksSportingGoods offers up to 50% off on Under Armour Men's and Women's Running Shoes. 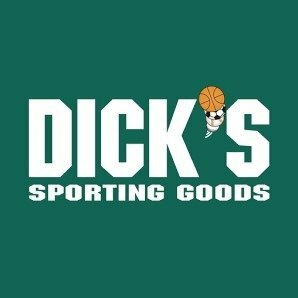 DicksSportingGoods offers limited time $10 OFF YOUR ORDER OF $50 OR MORE. 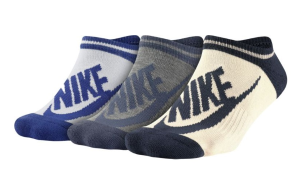 Today only(8/13), DicksSportingGoods offers Nike， adidas，Under Armour Socks 4 for $20. 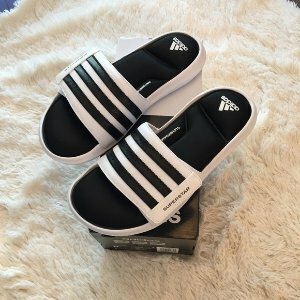 DicksSportingGoods offers the Adidas Men's Superstar 3G slides for $37.46. 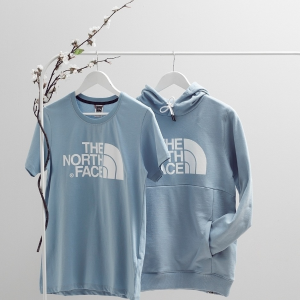 Need to get 2 in the cart to get Buy 1 Get 1 50% Off. 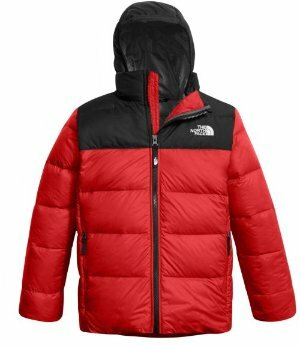 Now also offer $10 off your order of $50 or more via coupon code "TAXFREETX18". 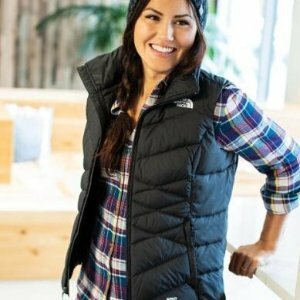 Features：An update to the classic 2G, the adidas Superstar 3G slides bring a timeless look to your everyday workout gear. 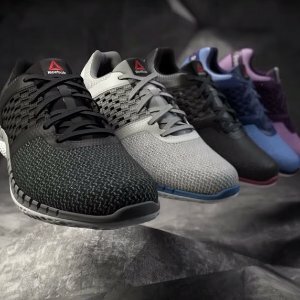 Crafted with FITFOAM midsole technology, the Superstar 3G molds to your foot for a customized fit and feel, while the synthetic material mix upper adds classic styling and head-turning style. 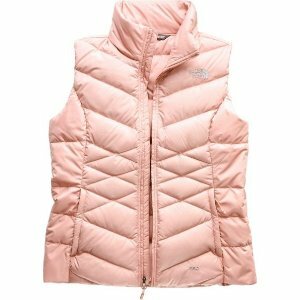 With ultra-soft synthetic lining and a durable EVA outsole, find comfort after a tough game with the Superstar 3G from adidas.